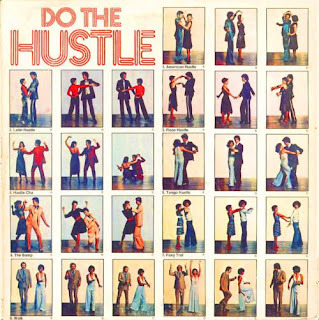 If you were a 1970's teen, at some point you did the hustle. This disco dance was popularized by the movie Saturday Night Fever, with John Travolta. I loved this movie, although it probably was too mature for me at the time. The music and dancing is what made the biggest impression on me. I am pretty sure I still could do the basic hustle moves today. As a teen I even had a book about the dance moves. I practiced this many times in the '70's. 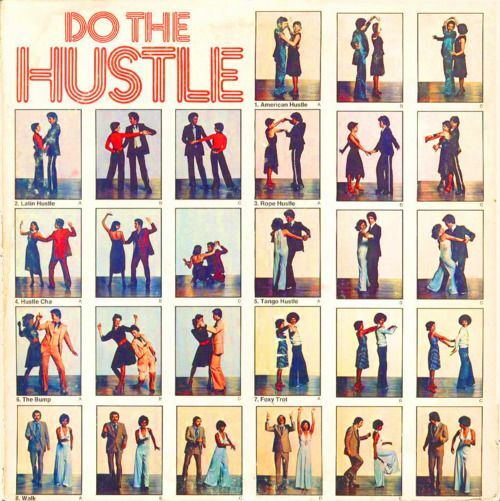 Here, for your listening pleasure, is "The Hustle" by Van McCoy (1975). Check out some of the '70's fashions in this video - parachute pants! I'd love to hear your disco dance memories in the comments, below! Definitely remember the song and maybe I danced the hustle though I don't remember anything so specific. I'm only a little bit too young, but I do remember the Hustle. Plus, I used to be in love with John Travolta. 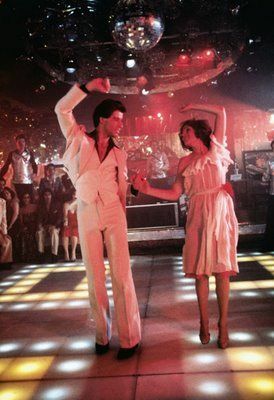 Grease, Saturday Night Fever, and Stayin Alive were my favorite movies as a kid. I also loved him as Vinnie Barbarino. Oh yes - big Grease fan here, too! Loved it as a teen.